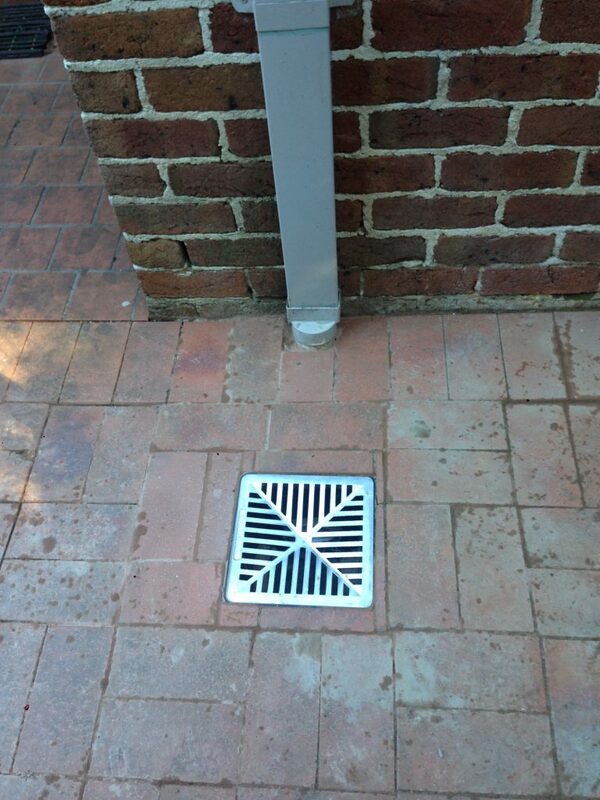 Problem: The stormwater pipe was always backing up and flooding the yard. 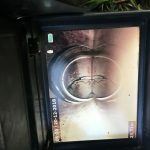 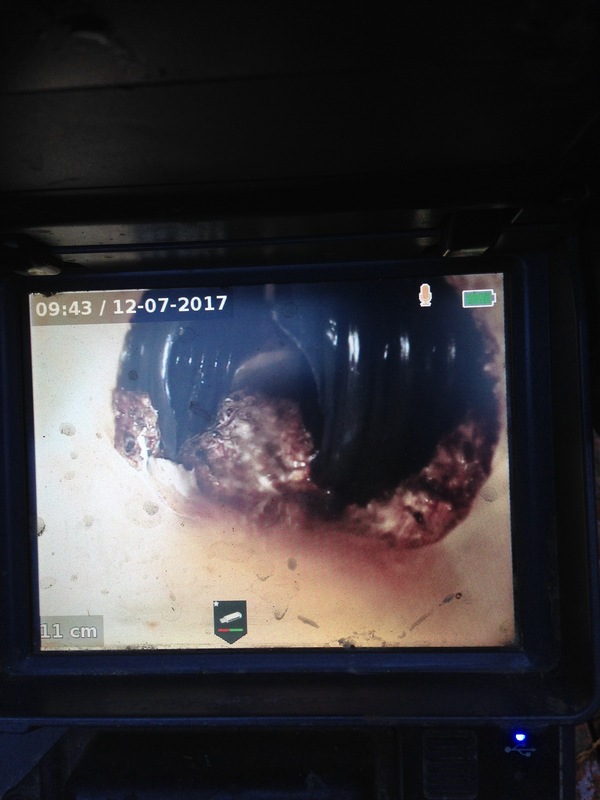 When we looked down the pipe with our CCTV camera the picture above is what we found. 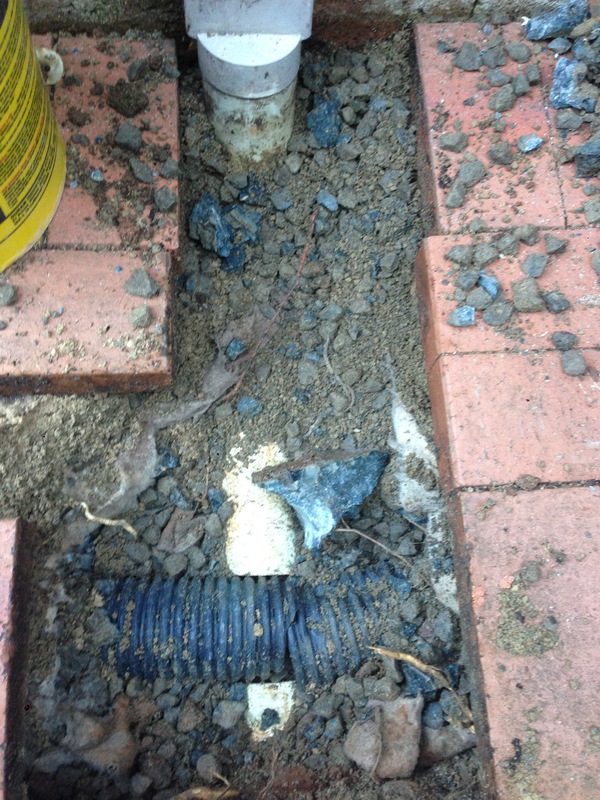 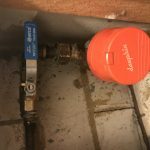 The pipe was blocked by a very poorly install agg drainage pipe. 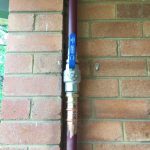 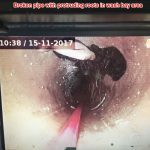 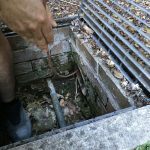 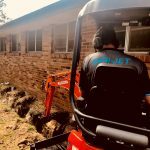 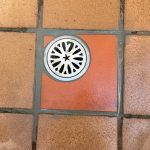 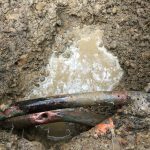 Solution: We dug up the pipe and installed a small pit so that the downpipe and the agg pipes could all flow freely to the pit and then away through the outlet. 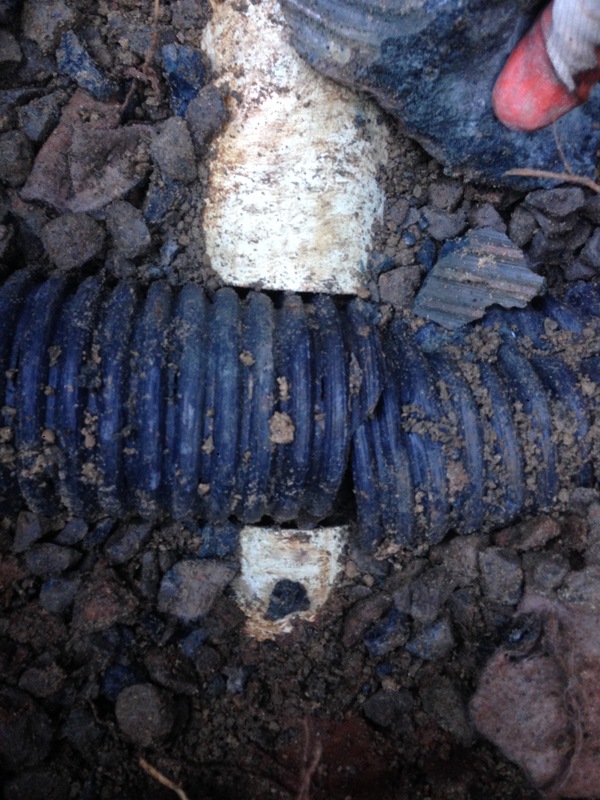 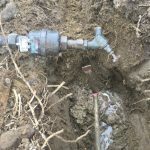 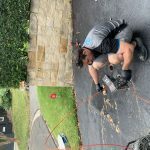 This is the correct way to connect agg pipe to your stormwater system.